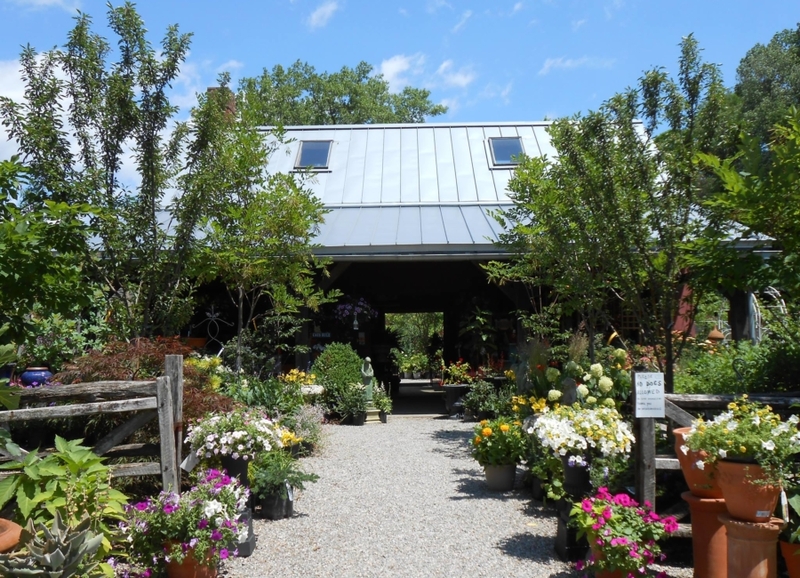 Our retail garden center consists of a 36’-by-24’ timber-frame garden shop cut from our own hemlock, and a 2-acre yard displaying an extensive selection of woody and herbaceous plant materials. 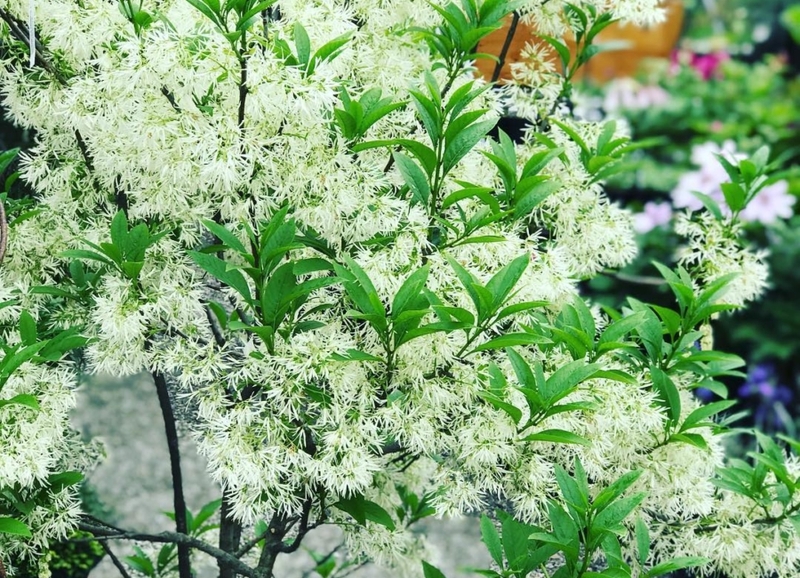 Interesting displays of possibilities for your landscape are created and maintained throughout the seasons. 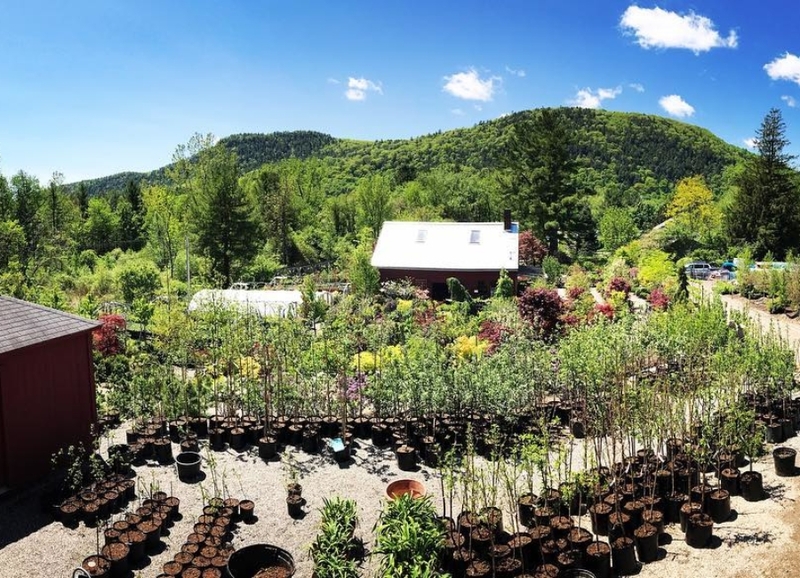 Our garden center is known by customers in Stockbridge, Great Barrington, and the entire Berkshire County area, as well as adjacent Columbia County, NY, and Litchfield County, MA, and beyond for its extensive selection of hard-to-find trees, shrubs and perennials. 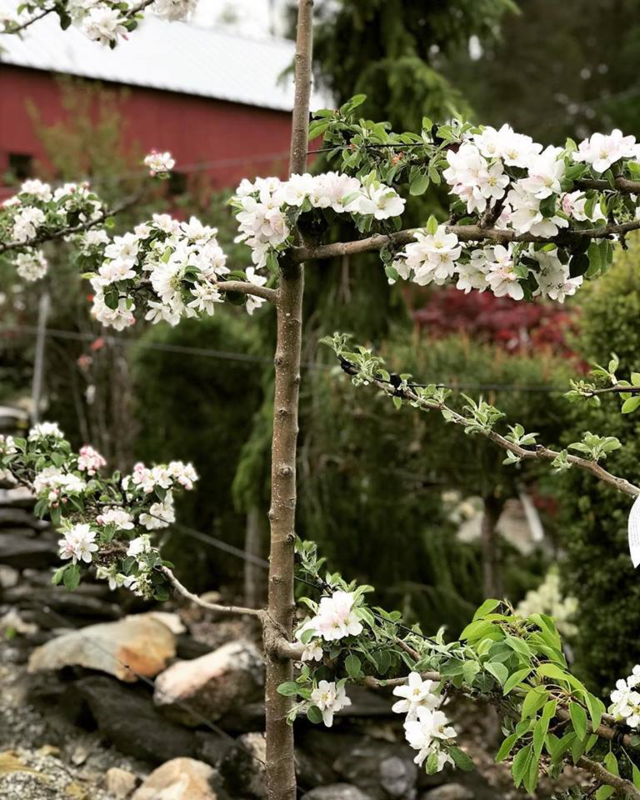 We offer a wide selection of fruit trees, blueberry bushes, and small fruits. 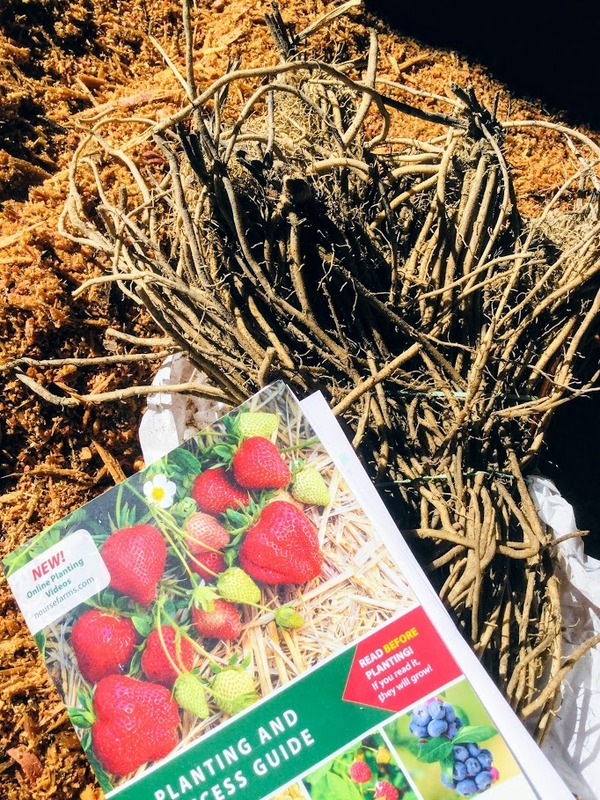 In season, we carry a range of locally and organically grown vegetable plants, herbs and annuals. 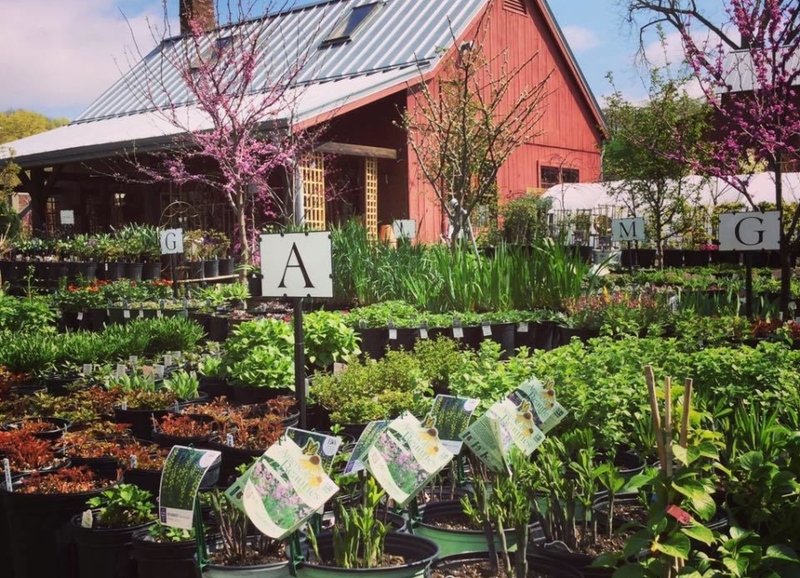 Our garden shop carries a full line of tools, fertilizers, insecticides, pots and unique gifts for the home. 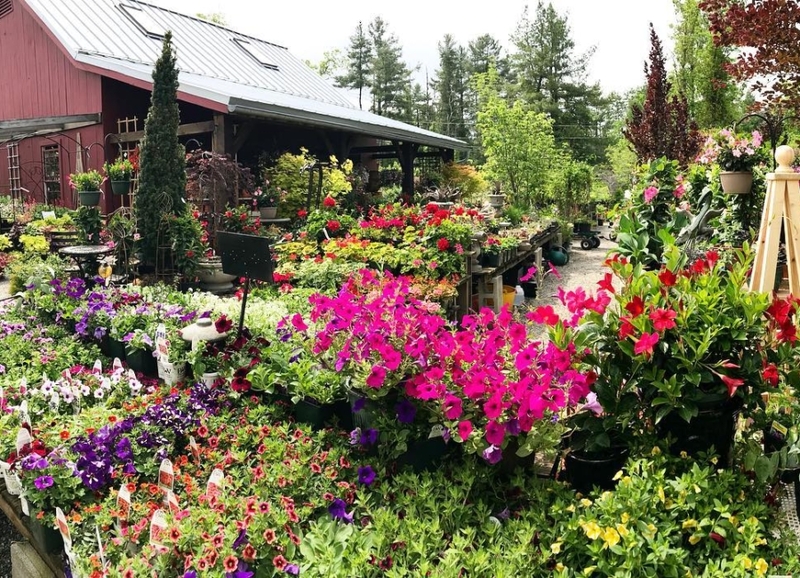 Our knowledgeable garden center staff includes a number of Stockbridge School and University of Massachusetts graduates, many of whom are Massachusetts Certified Horticulturists. 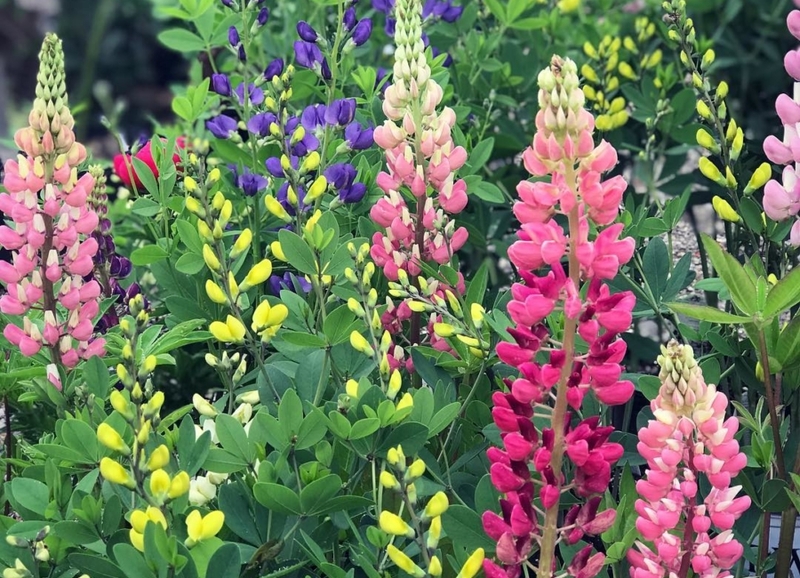 Please check the seasonal highlight of our Garden Center.